Want to download the Convention Workshop Presentations? 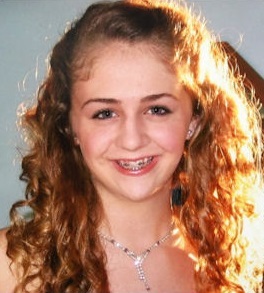 Grace's Law HB 2655, which criminalizes cyberbullying, passed in the House (94-1) and in the Senate unanimously!!!! Thank you for your calls, letters and emails to our legislators to make sure our voices were heard on this issue!! Governor Justice signed it into law and is effective June 8th. We couldn't have done it without our PTA members support! and pay by credit card! 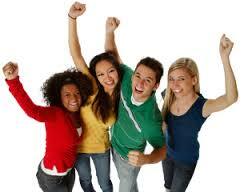 Check out this month's Membership Incentive! 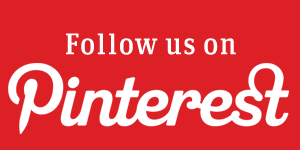 Simply click on the link above and you will redirected to our PTBoard website! On the left side of the page, click on "Form & Payment" and follow the instructions! Payments are due by the 15th of each month. 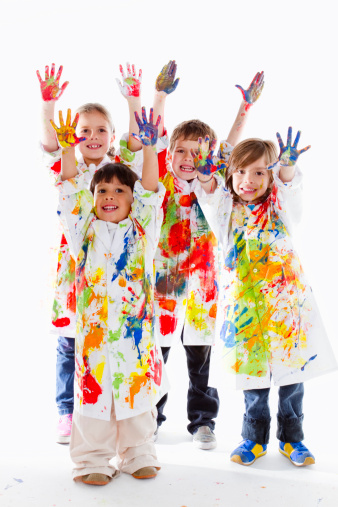 Your local unit will be paying State & National PTA dues for each membership sold every month. 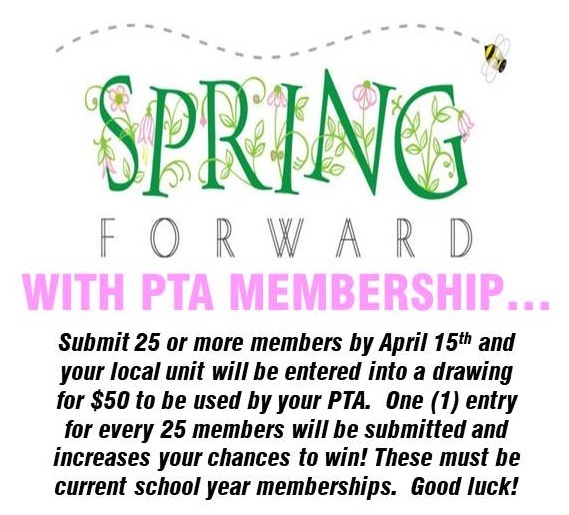 The total cost due is $3.75 per member and typically your treasurer would fill out a membership report form and mail a check into WV PTA for the amount due. Of course, if you want to continue mailing in the Local Unit Membership Report form with your check to West Virginia PTA (PO Box 3557, Parkersburg, WV 26103) you are welcome to do so! Email our membership chair, Rose Rossana if you have any questions at membership@westvirginiapta.org. seeking Board of Manager applicants! 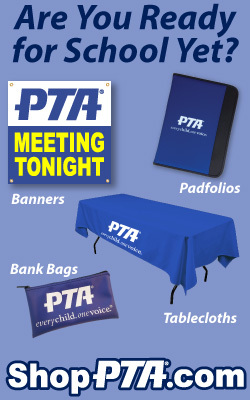 The West Virginia PTA Nominating Committee is seeking interested PTA members looking to serve as an officer or at-large member to the Board of Managers and Executive Committee for the 2019-2021 term. 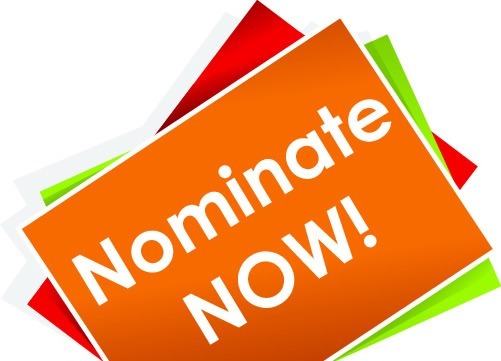 The West Virginia PTA President and Nominating Committee Chairperson must receive all applications no later than Friday, April 19, 2019. 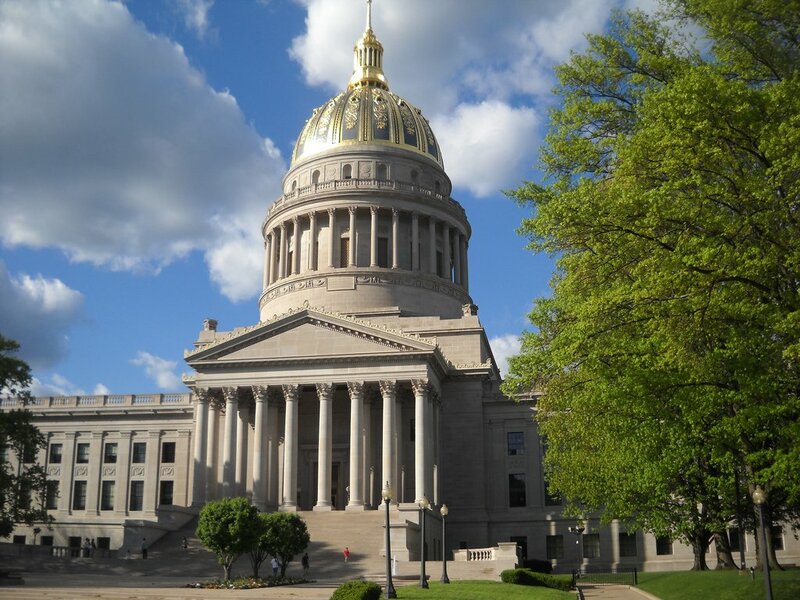 At the 2016 West Virginia PTA Convention, bylaw amendments were approved which now allows any PTA member of a local unit in good standing, to be eligible to hold office in the West Virginia PTA, with the exception of the position of president-elect. All applicants must be at least 18 years of age, adhere to election policies and submit an application with his/her qualifications to the nominating committee, 30 days prior to the annual convention. The nominating committee has submitted the following slate of officers, however, any eligible applicant may run from the floor for any of the positions listed above, with the exception of President and President-Elect. See Article XIV, Section 3, Qualifications For Nominations in the West Virginia PTA Bylaws. All eligible applicants may be interviewed by members of the nominating and executive committees and are subject to approval. Two years of experience in a local or county unit in good standing is required. References are required upon request. PTA members receiving approval from the nominating committee and the executive committee, whose written consent has been secured, shall be eligible for nomination either by the committee or from the floor. The at-large member to the Board of Managers and Executive Committee was approved through a bylaws amendment during the 2014 West Virginia PTA Convention. The goal of this position is to include an individual representative of the membership to the Board of Managers and Executive Committee. This position will also be elected during the 2019 West Virginia PTA Convention in Shepherdstown on May 18-19, 2019. 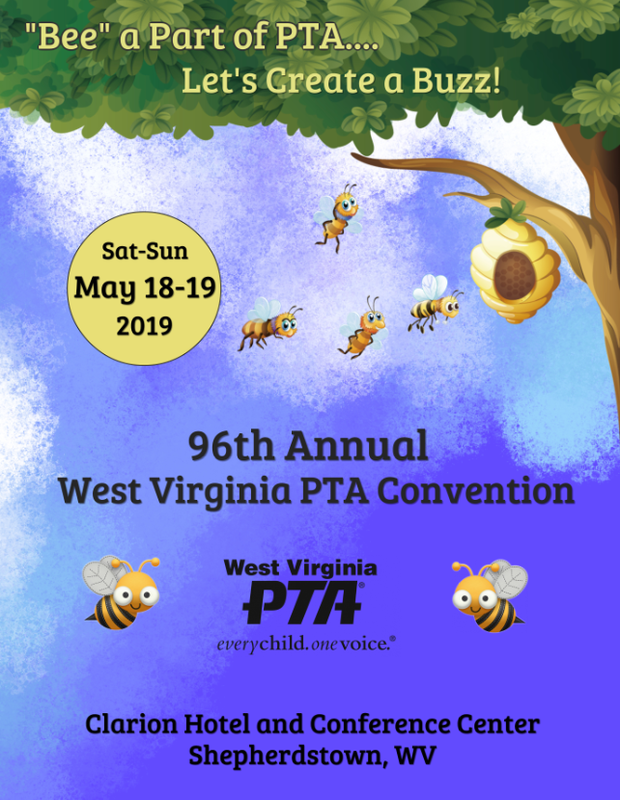 If interested, please submit applications no later than Friday, April 19, 2019 in accordance with the WV PTA Bylaws. The Nominating Committee will keep all information received confidential. At its discretion, they may request additional information and/or request an interview with applicants, if deemed necessary.